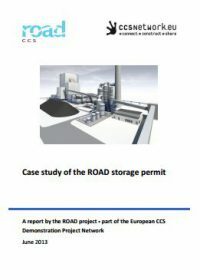 In June 2013 the ROAD project, as a member of the European CCS Demonstration Project Network, released a case study regarding its storage permit. 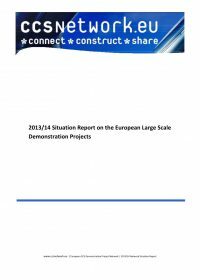 It gives an overview of the internal ROAD organisation, an overview of the key stakeholders, permitting timelines, and a detailed description of the key issues facing permitting in Europe – including Financial Security requirements, liability and transfer for responsibilities. 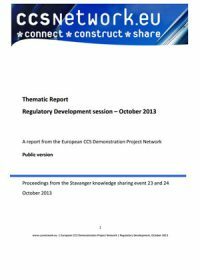 It is hoped that the findings will be of interest and help to other project proponents and regulators. The ROAD-project is the first of its kind in The Netherlands and applying for all of the necessary permits was one of the most challenging aspects of the project. CCS projects indeed face a complex and time consuming permitting process. The permitting process for the ROAD-project is described and evaluated in this report; with all relevant legislation and regulations described and all permits discussed. Special attention is given to the storage permitting process because this proved the most unprecedented. 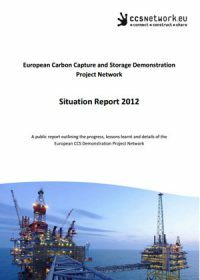 The EU CCS Directive, providing the legislative framework for the storage permit, and the key issues arising from this Directive was also extensively assessed. 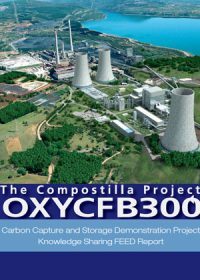 This report aims to help similar projects (CCS projects using post-combustion capture technology, transporting CO2 by pipelines and storing CO2 in depleted gas reservoirs) identify the important considerations for a successful permitting process. 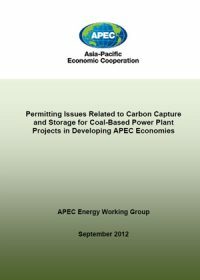 This study examines Carbon capture and storage legal and regulatory regimes for nine developing APEC economies: People’s Republic of China, Indonesia, Republic of Korea, Malaysia, Mexico, the Philippines, Chinese Taipei, Thailand and Viet Nam. 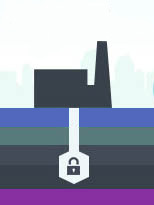 the economy has a likely need for CCS to achieve greenhouse gas emissions reductions and / or the presence of policies that offer an enabling environment for CCS.